At the Commodores Inn Stowe, you do the relaxing, we do the housekeeping. 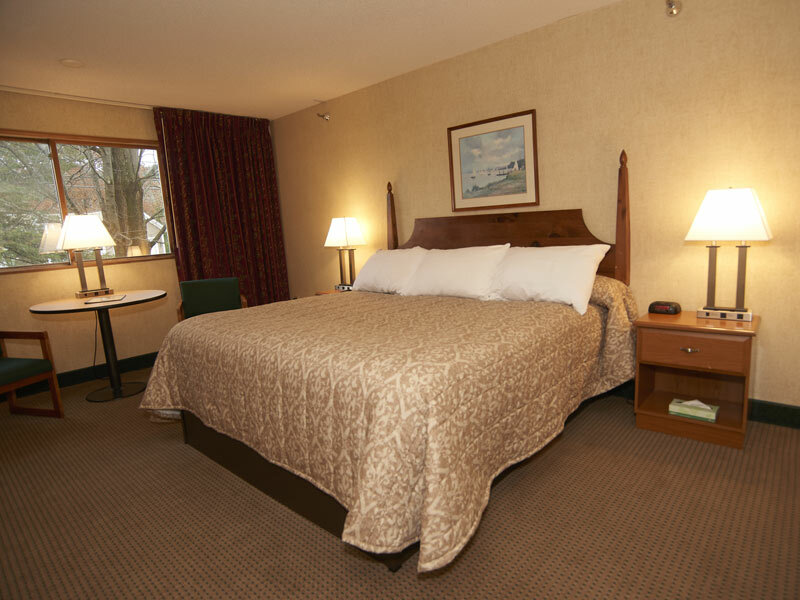 Our guest rooms are clean, cozy, and carefully appointed for your stay. With connecting and pet-friendly room options, staying with the whole family in tow is easy and convenient here. All rooms are accessed from within the building, and second floor rooms are accessible by elevator. We recently refurbished our guest rooms, offering Vermont accommodations at their best! 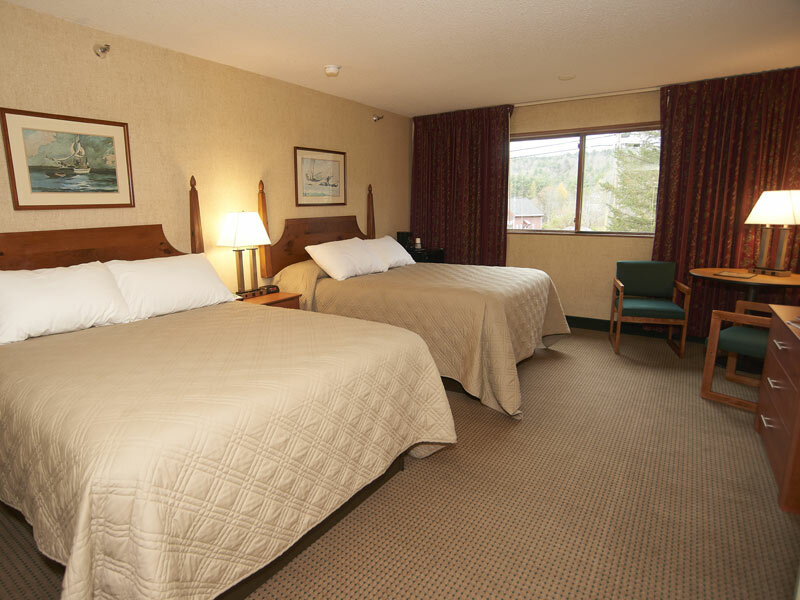 You may not immediately notice the fresh carpets or modern lighting, but you’ll relish in our new pillow-top beds. And, while you’re out enjoying Stowe, our expert housekeepers will get your home-away-from-home ready for another good night sleep. We know Fido is part of the family, and enjoys a getaway too. The Commodores Inn Stowe welcomes your pooch. Just be sure to request a pet-approved room when making your reservation.